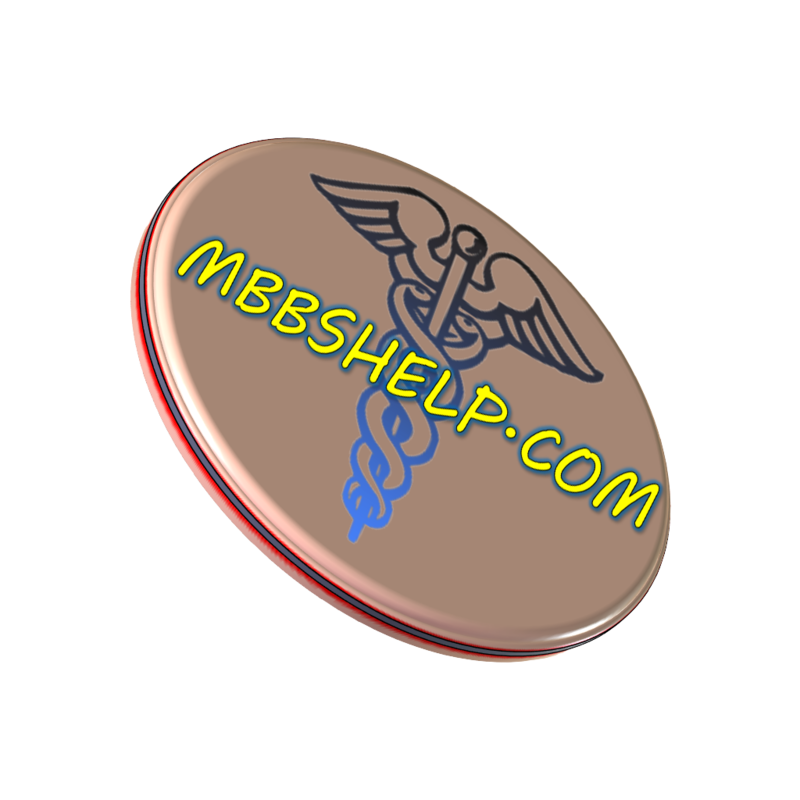 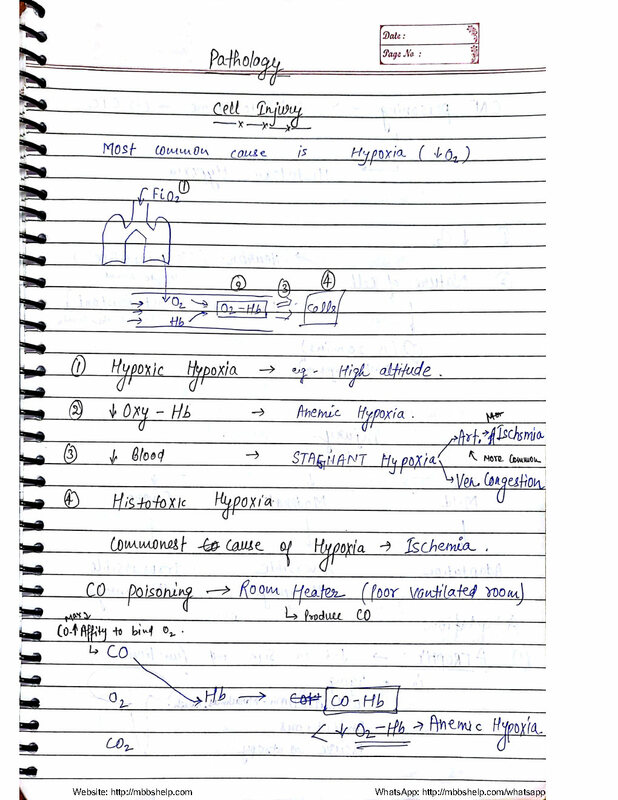 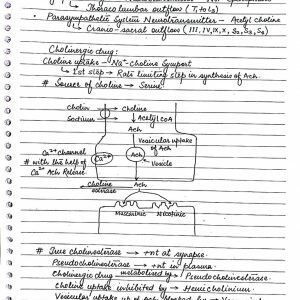 ENT Handwritten Note by Sarvjeet Singh Delhi class Notes. 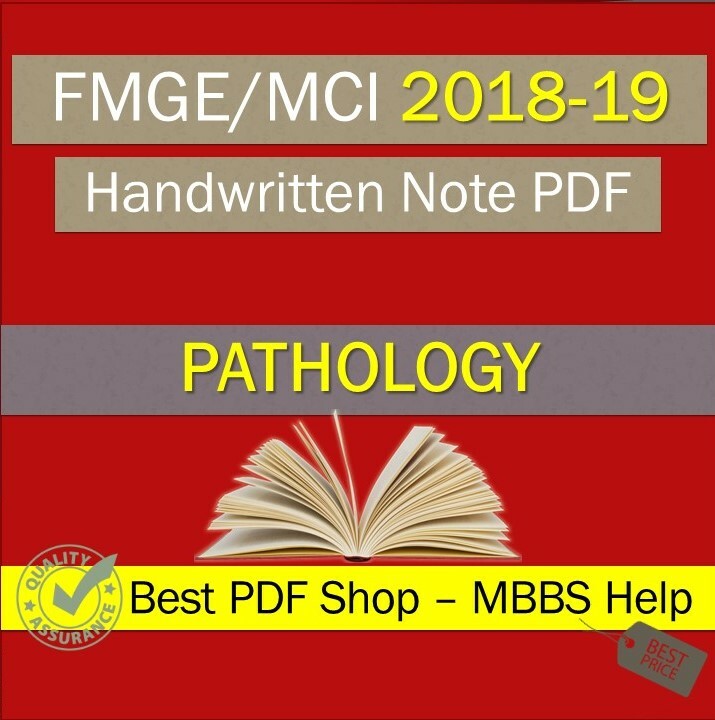 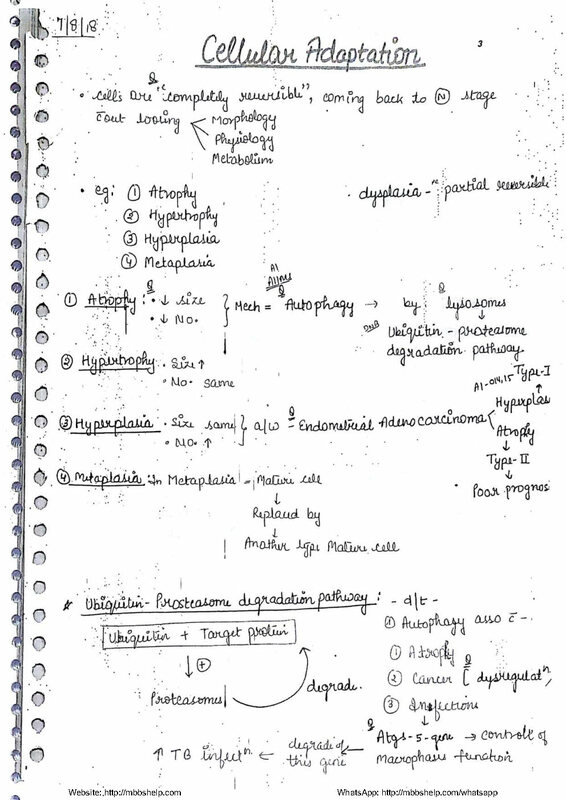 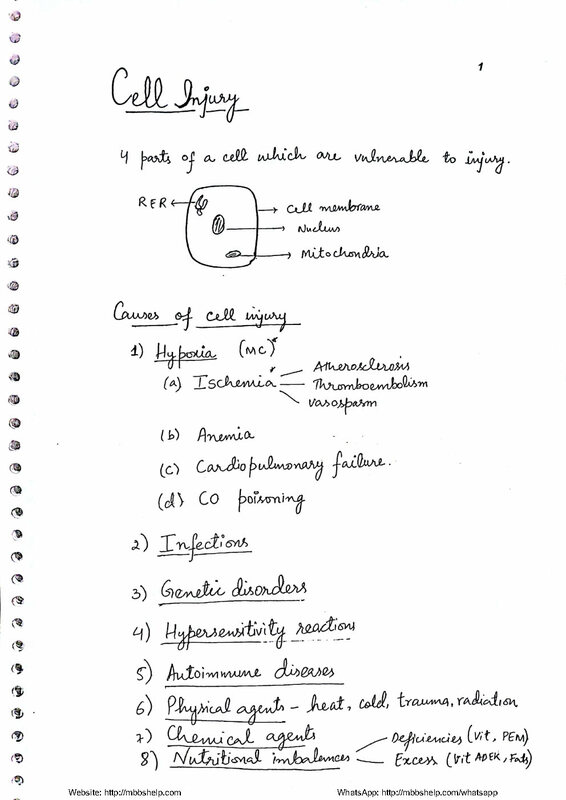 Pathology Handwritten Note by Devesh Mishra. 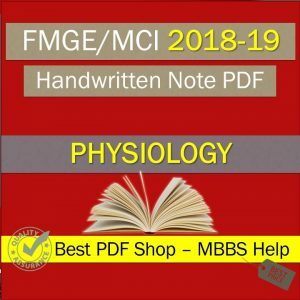 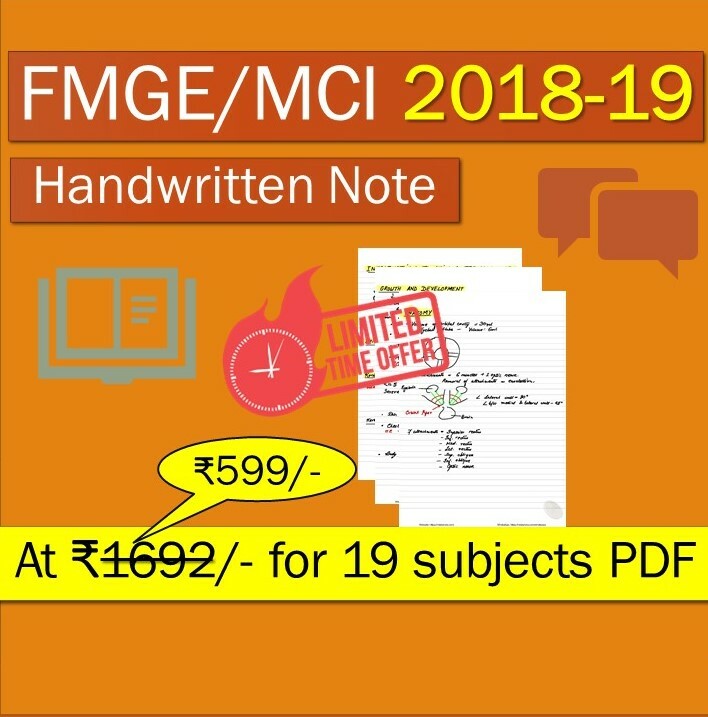 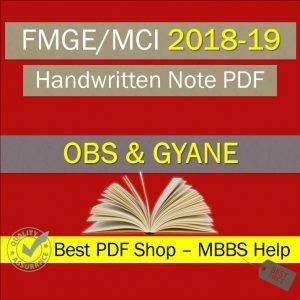 Latest Delhi class Notes.